ContextVision will attend the 5th Digital Pathology & AI Congress (#DigiPathGE) in London, UK. Come and talk to our representatives about our upcoming digital pathology portfolio. Stand 22, London Heathrow Marriott Hotel. 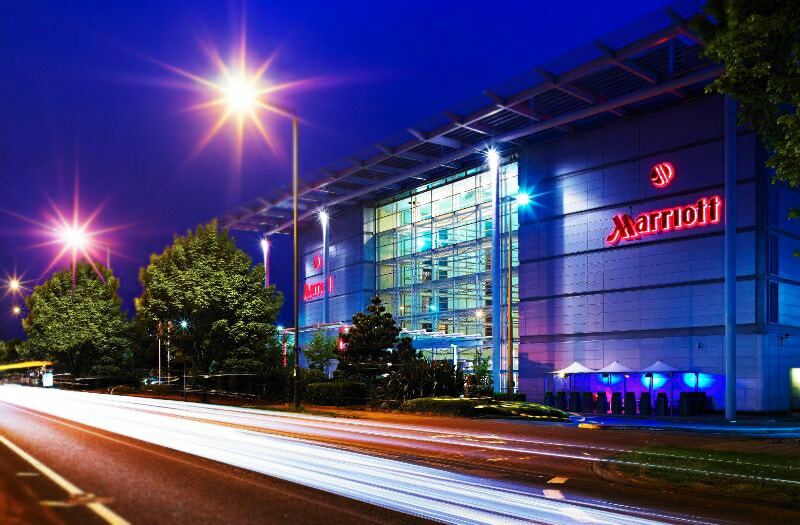 London Heathrow Marriott Hotel, Bath Road, Heathrow Airport Hayes, UB3 5AN, United Kingdom. For directions, click here.